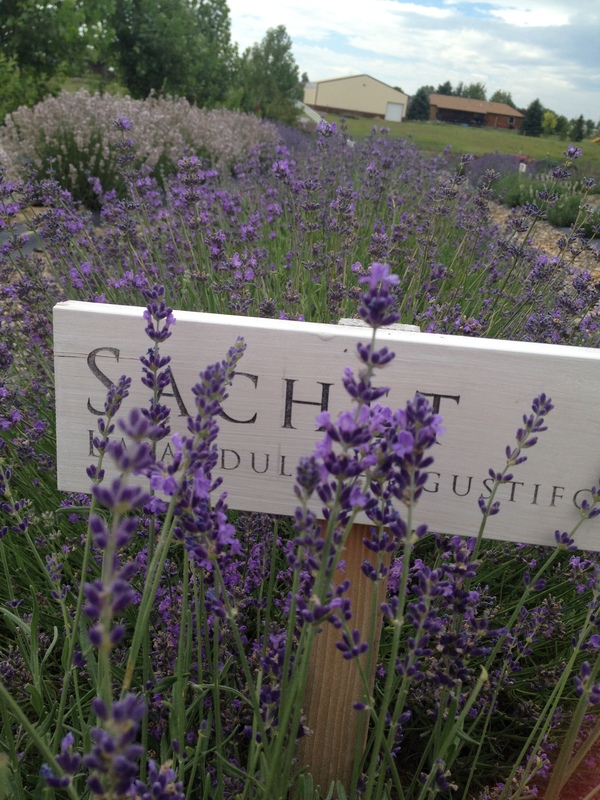 This is a list of all the varieties of Lavender that we are currently growing in the field. 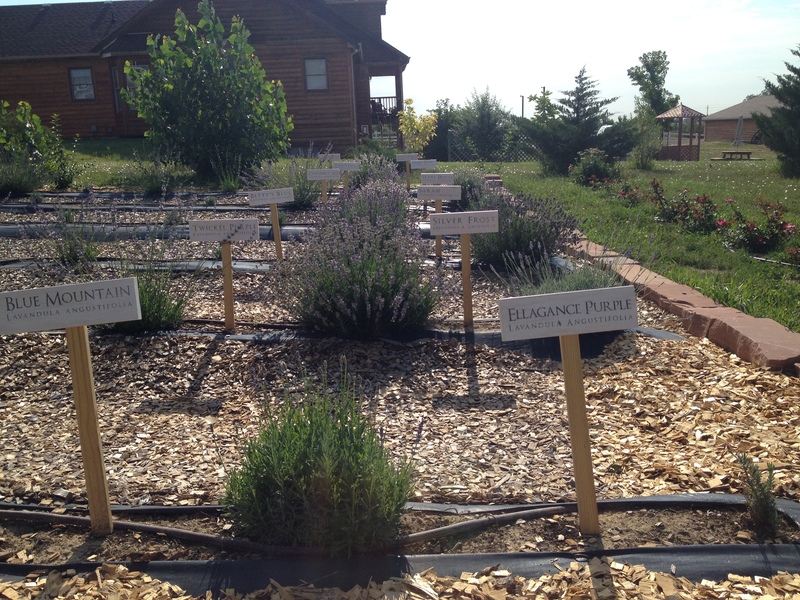 The lavender varieties in our main plot have been proven to over-winter in Colorado, while our test plot contains lavender varieties whose hardiness we are experimenting with. A perfect purple hue, a robust grower and one of our best performers. 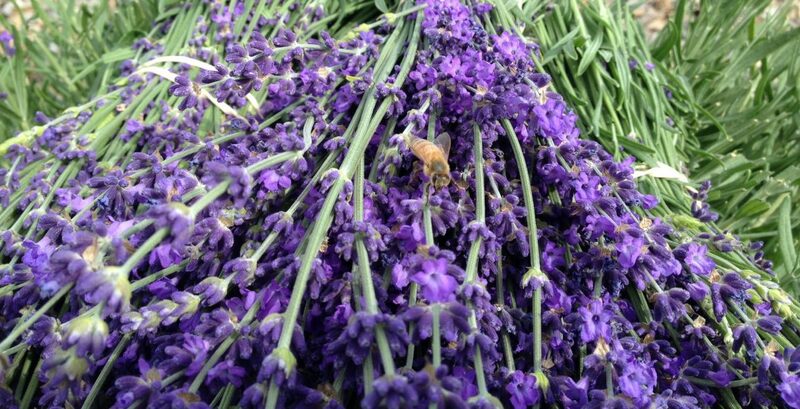 Sought after for its sweet fragrance, this continuous bloomer will blanket the garden in lavender all summer and is a good choice for culinary use. The blossoms appear white when opening, eventually changing to bright violet. This is one of the first to bloom in the spring, has a long-lasting aroma and is a vigorous grower. These flowers seem to be an almost iridescent periwinkle blue. Known to be particularly hardy in colder climates and has performed very well here. My personal favorite for culinary use. Violet blue blossoms this variety is considered one of the best angustifolia varieties for oil distillation. The aroma is wonderful, but it is quite finicky about it’s habitat. A light pink flower, it is often used for culinary purposes. Some describe it as having a peppery hint, making it a good choice for savory dishes. One of the darkest-flowering pink varieties of lavender, the long stems and fragrance make this a nice accent flower in arrangements. 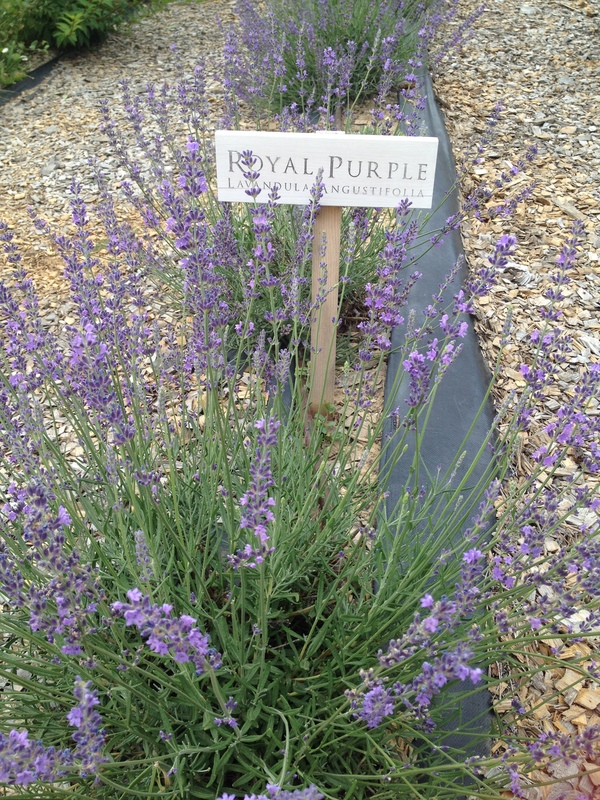 This bushy compact variety of purple blooms and grey green foliage, makes a good choice for hedges. 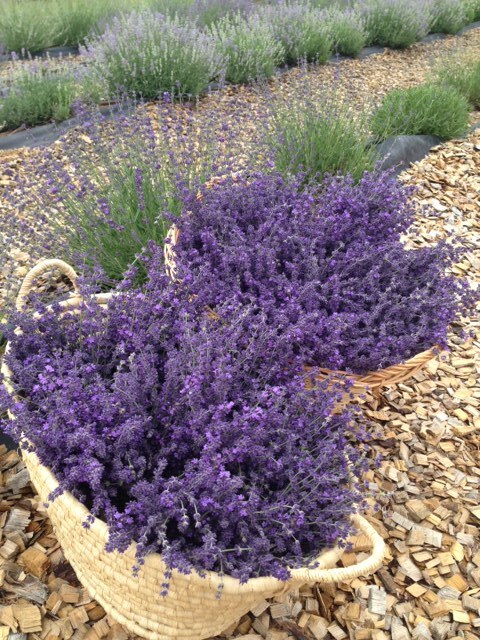 Deep violet blooms in early summer and one of the best varieties for fresh or dried bouquets. Purple blue blooms on a nice long stem. A wonderful fragrance, and is great for sachets – hence the name. The flower spikes have a hint of blue along the flower buds. This is a great choice for wands and sachet. The flower buds have plenty of oil, offering a long lasting aroma. A variety with a deep, almost navy-blue color that dries well for potpourri. It has a light, clean lavender fragrance. The fragrance is similar to angustifolia, and this variety is often used in oil production. A hardy variety perfect for northern climates, it has a strong and clean fragrance which are great for bouquets. It also has a high oil content. Bold fragrant dark purple flowers on long loose stems make a stunning statement in the landscape. 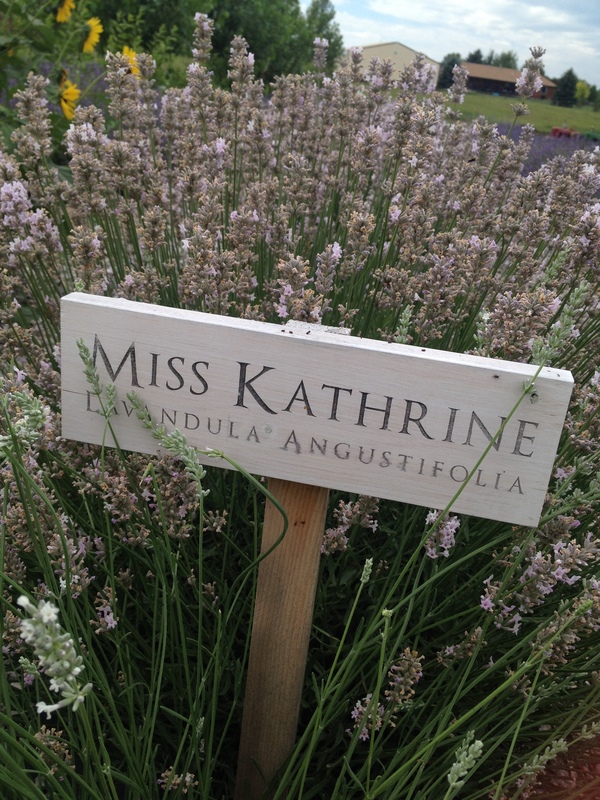 One of the largest varieties of the Lavandula x. chaytorae species, it has long stems that bloom in a rounded shape. 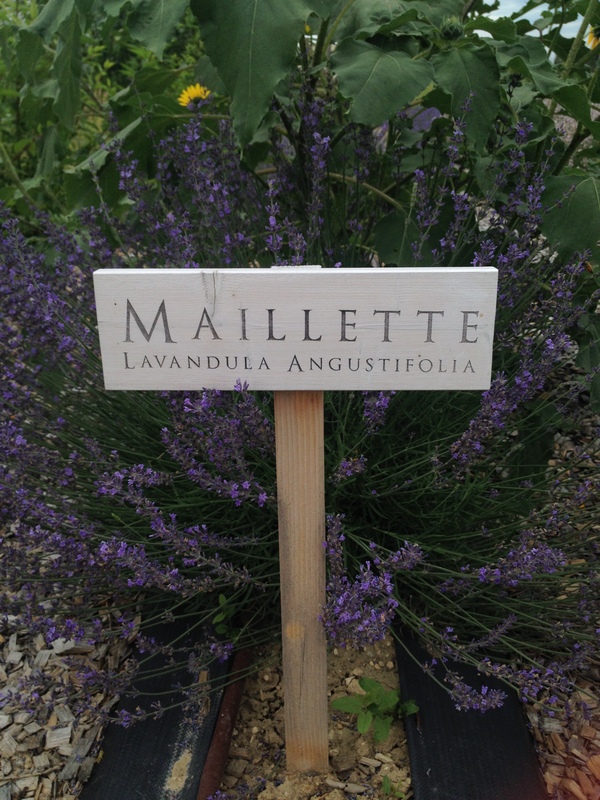 All our test plot lavender varieties are Lavandula angustifolia unless otherwise noted. 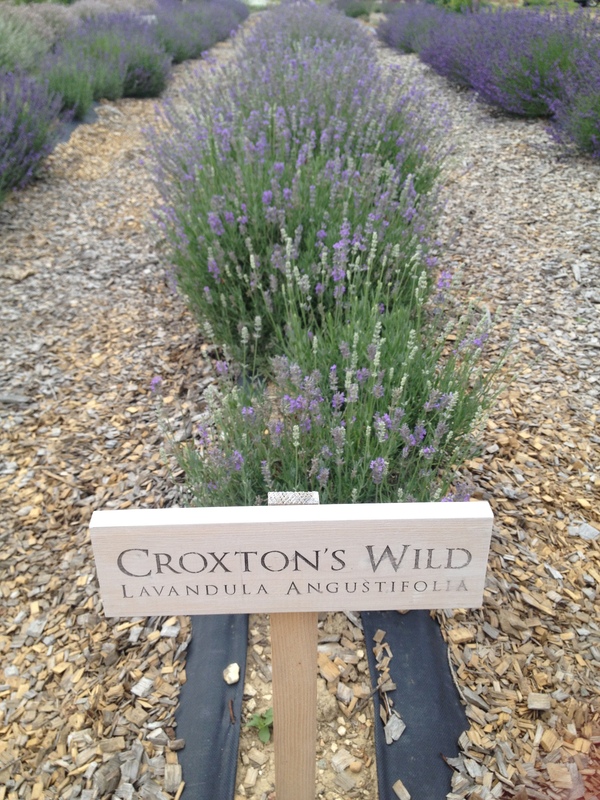 The test plot contains lavender varieties whose hardiness we are experimenting with. * denotes Year 6 cold hardiness for our area/micro climate, (f) is for failure. We are looking for lavender for my wedding. We are wondering how we can buy it. Let me know, thank you. 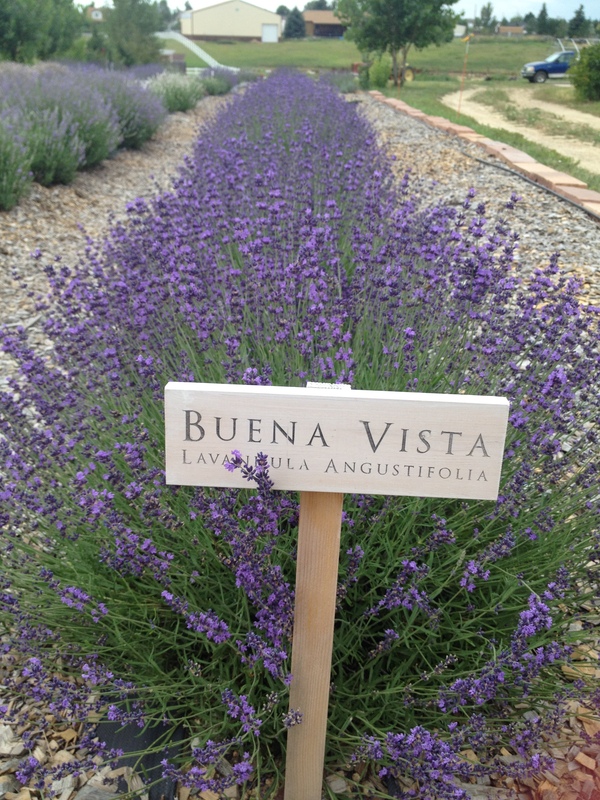 Hi Breanna-I have dry lavender available now & the fresh will be blooming in early July. You are welcome to call me at 303-514-6504 or send an email to heritagelavender@gmail.com. Thank you for contacting me! 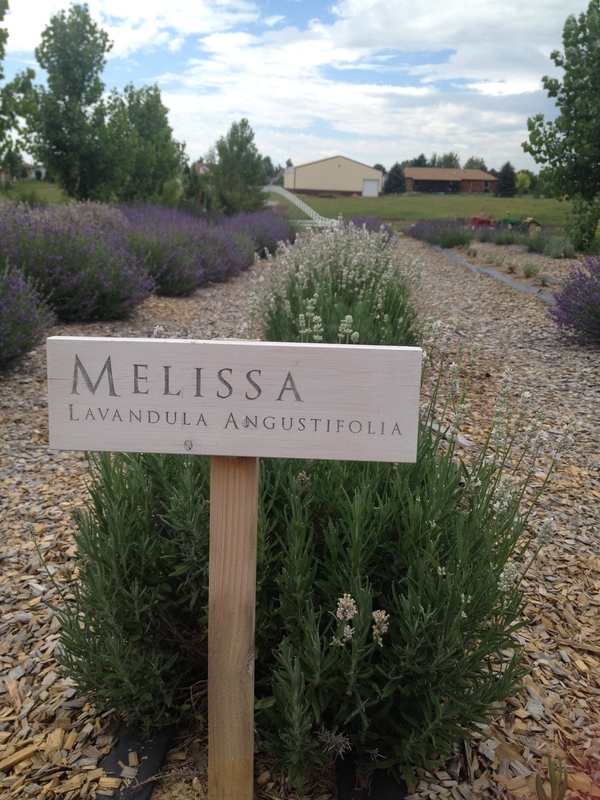 Do you sell lavender plants? or just the cuttings? We sell both cuttings and plants. Plants are sold in 3.5″ pots of the varieties that perform best in our area. 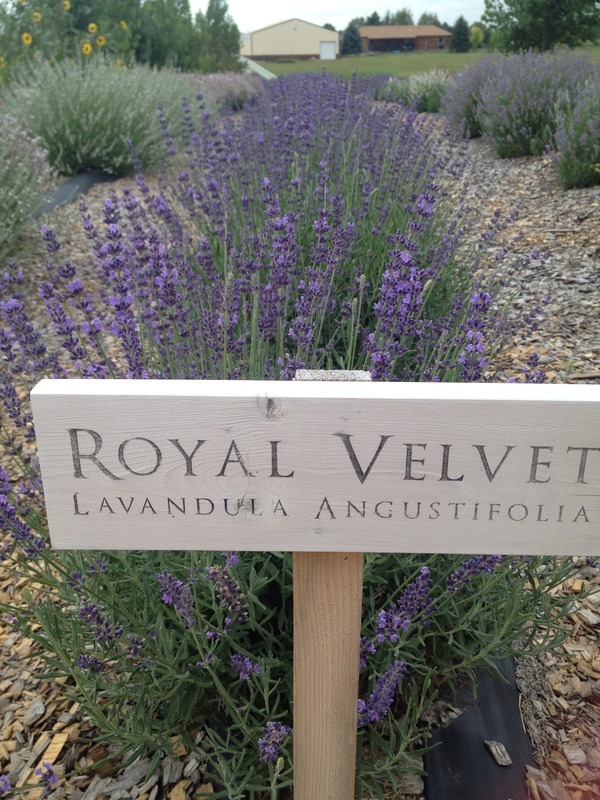 We also offer a few lavenders that are not winter hardy for zone 5 but can be enjoyed as annuals or planted in a pot. Our annual plant sale will be May 26 & 27th. If you would like plants prior to that I will have a few ready as soon as May 15. You are welcome to email or call for more informative. Thank you!